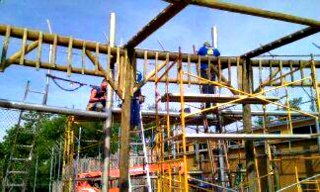 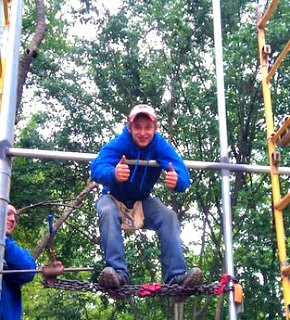 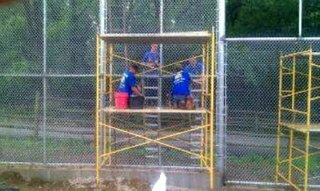 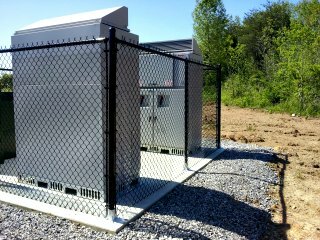 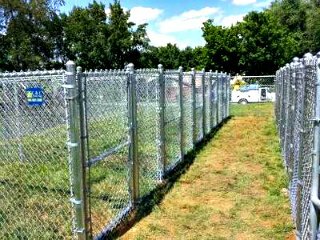 Use our contact link above to schedule your free estimate today! 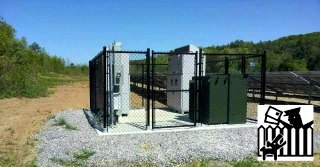 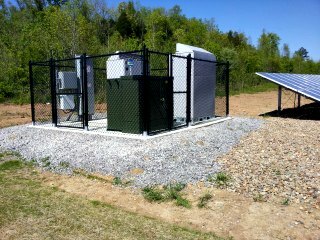 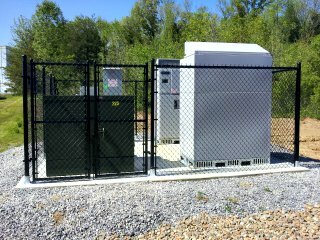 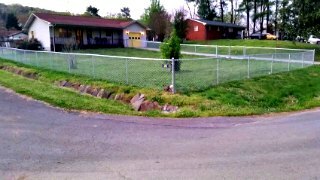 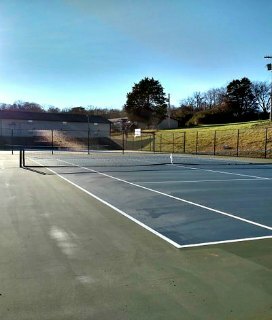 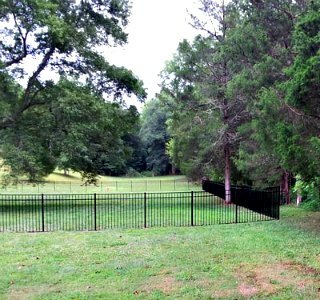 Located in Oak Ridge, TN​. 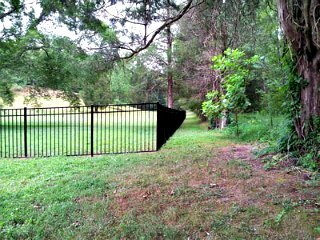 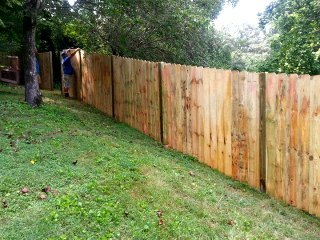 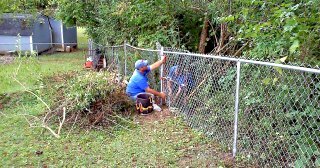 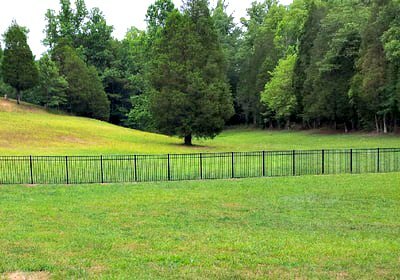 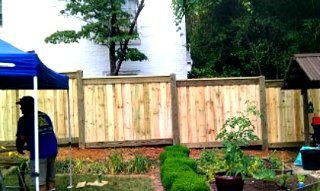 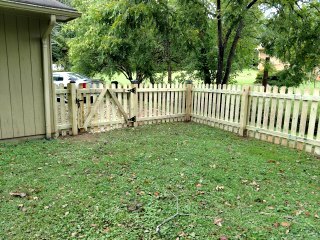 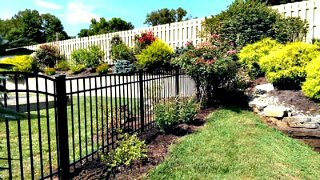 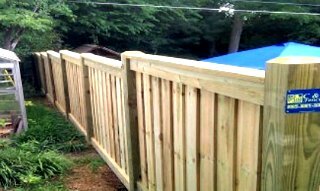 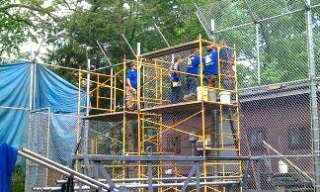 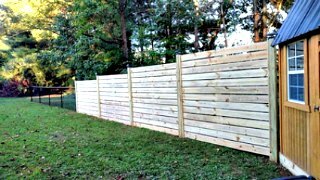 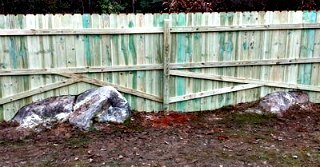 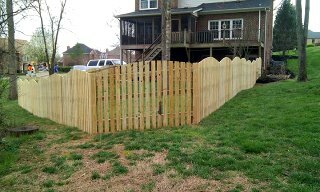 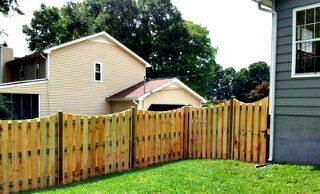 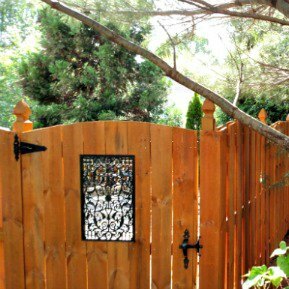 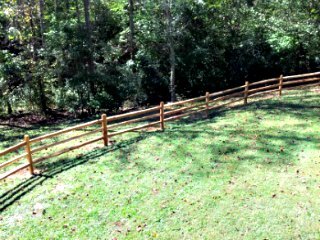 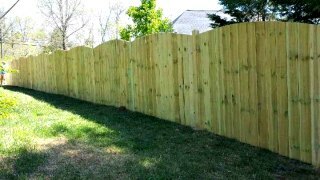 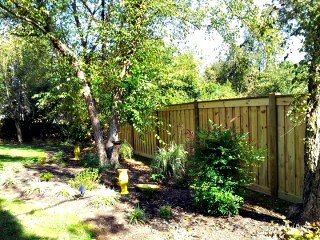 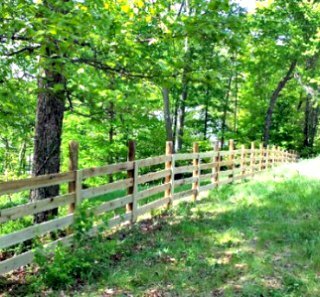 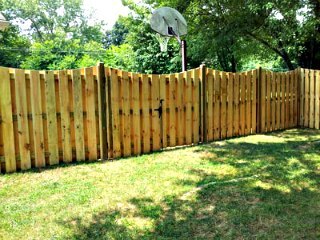 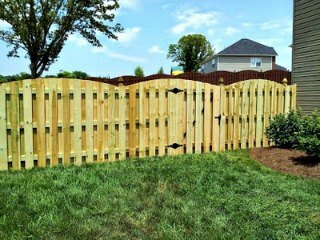 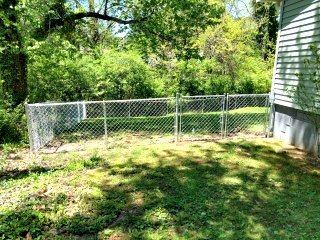 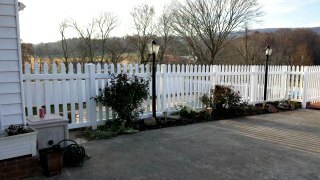 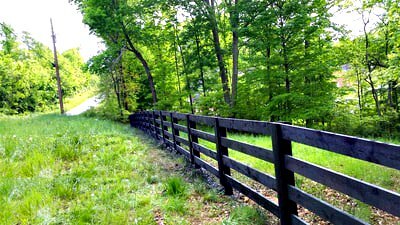 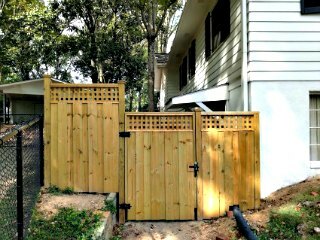 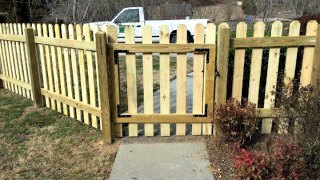 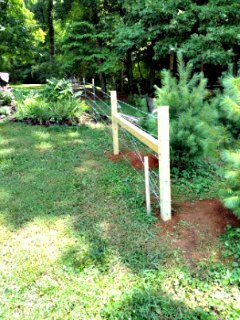 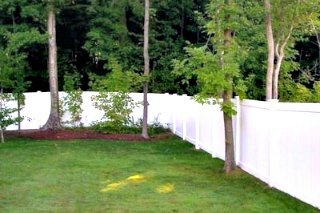 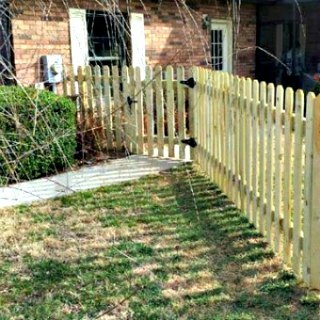 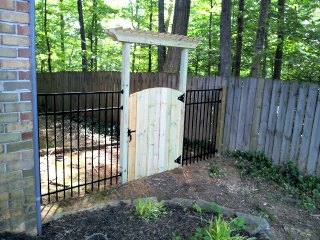 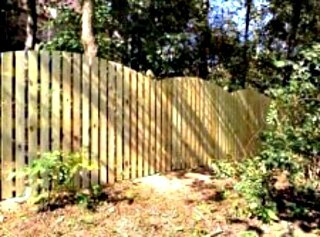 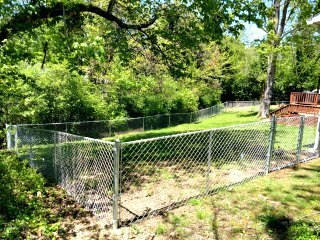 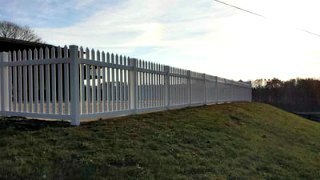 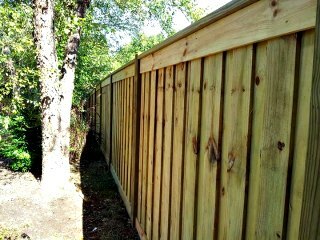 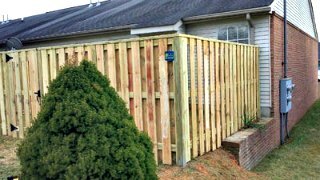 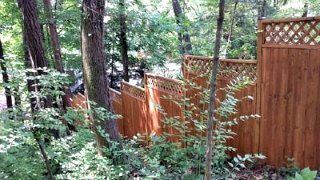 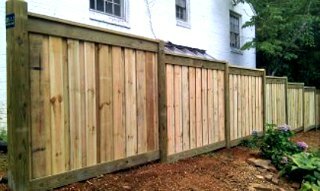 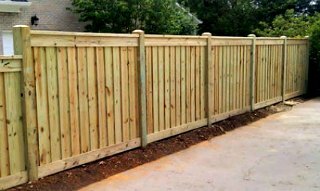 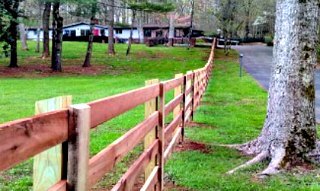 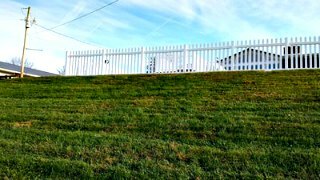 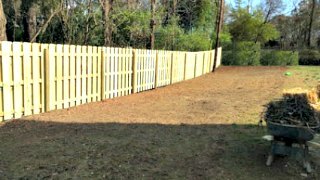 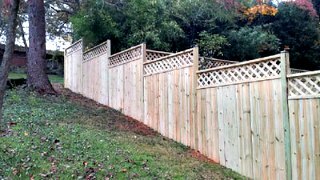 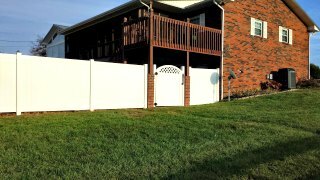 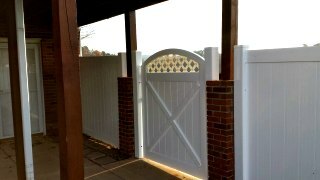 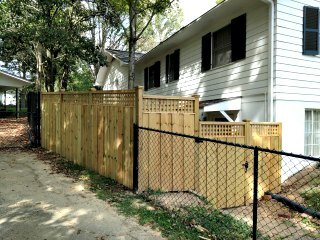 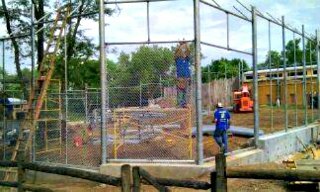 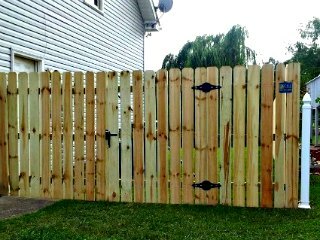 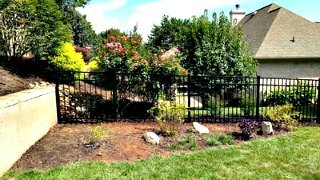 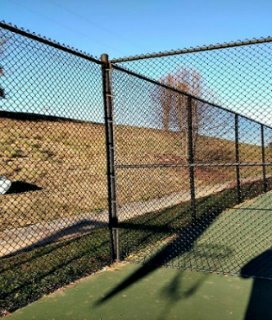 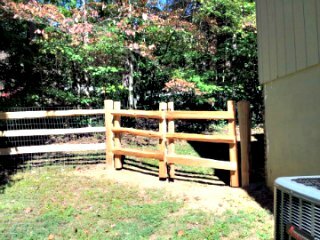 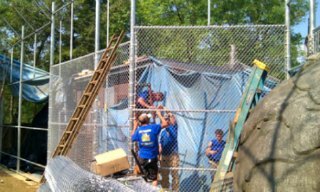 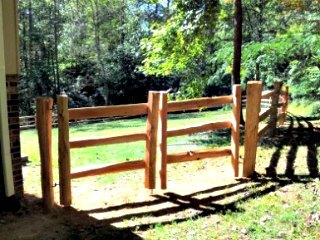 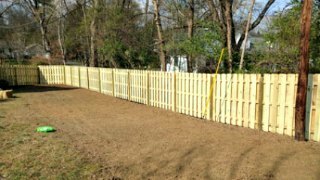 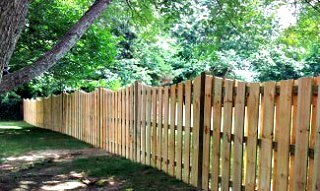 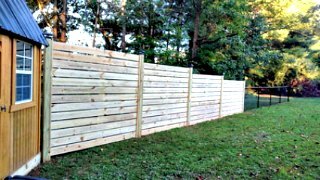 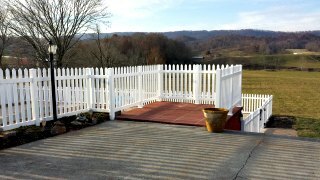 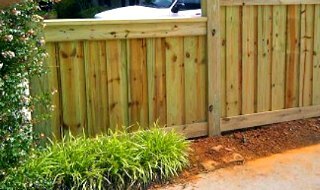 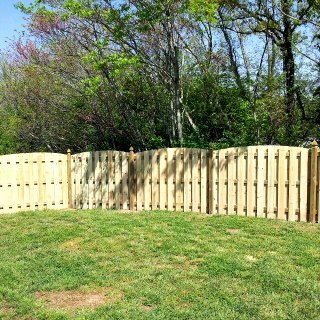 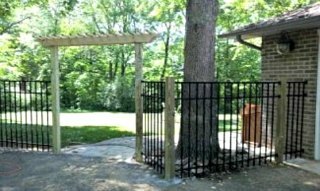 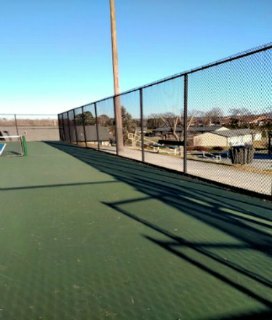 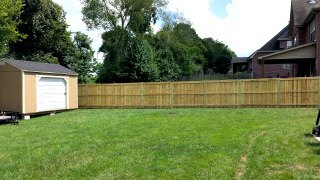 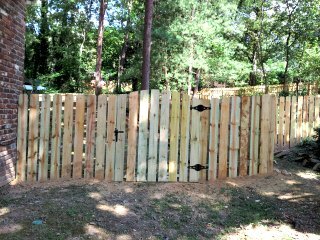 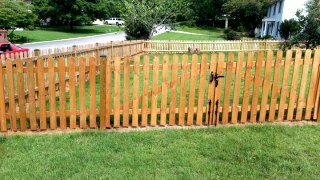 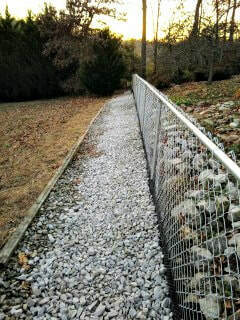 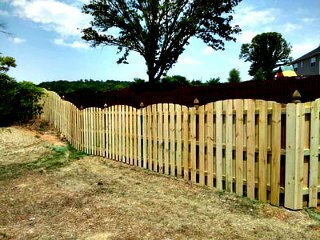 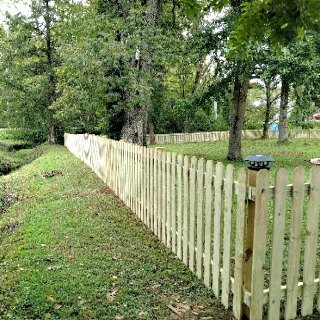 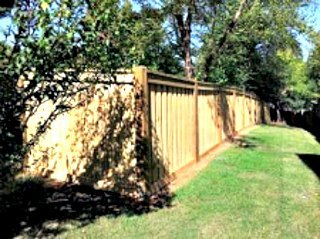 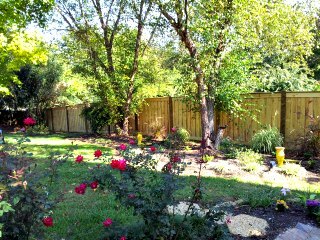 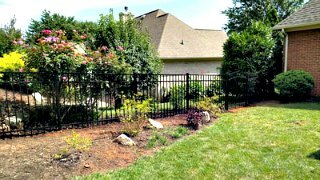 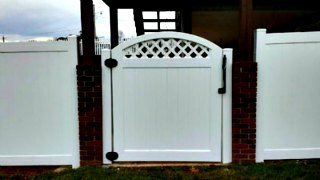 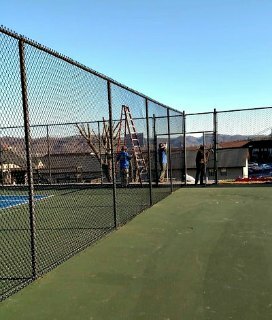 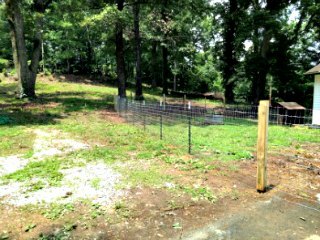 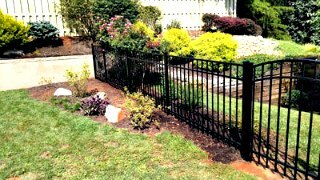 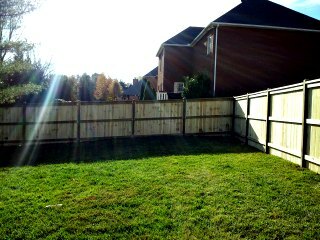 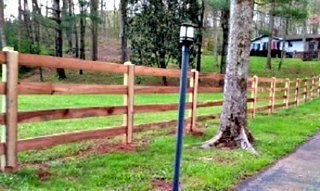 If you’ve been looking to install or replace the fencing in your yard, we’ve got plenty of styles and materials for a long-lasting, high-quality, great-looking fence that your neighbors will envy for years to come. 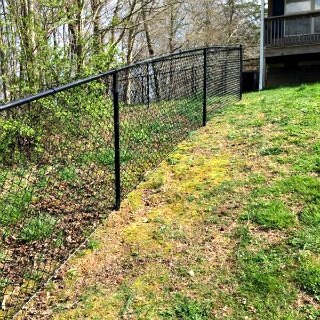 ​several types and styles to chose from. 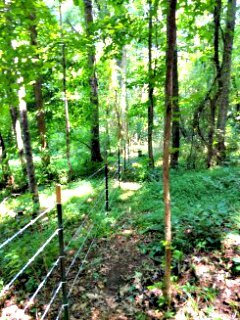 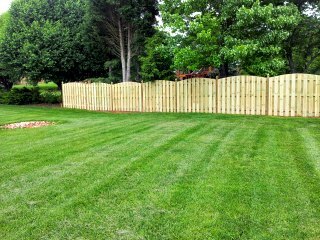 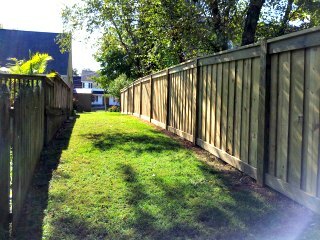 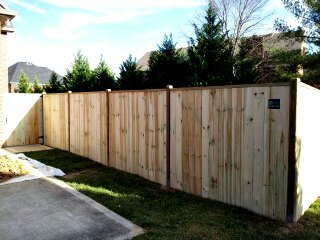 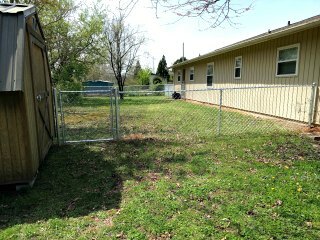 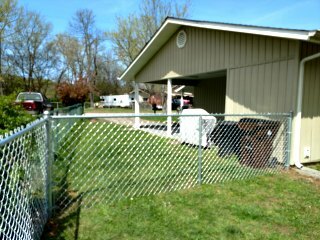 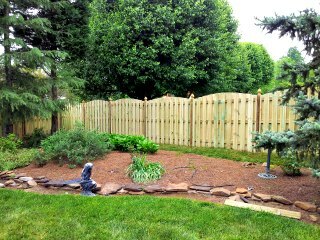 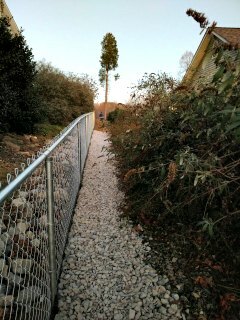 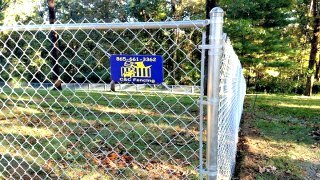 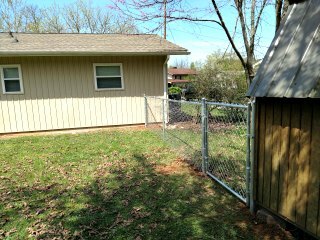 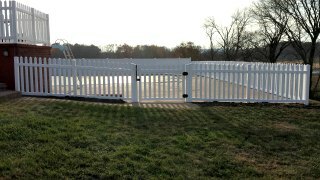 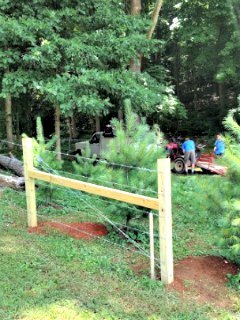 A Subsidiary of C&C Fencing and Landscape L.L.C.